an ideal dinner party date! It’s always Champagne o’clock with these stunning ballerinas in shimmery champagne leather with chic, double-edged grosgrain ribbon bow. million hearts to a special someone? 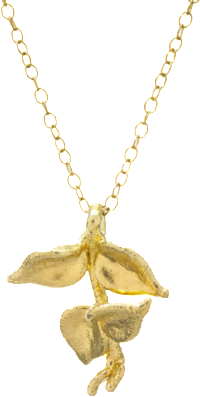 stem of million heart leaves finished in 12k gold. 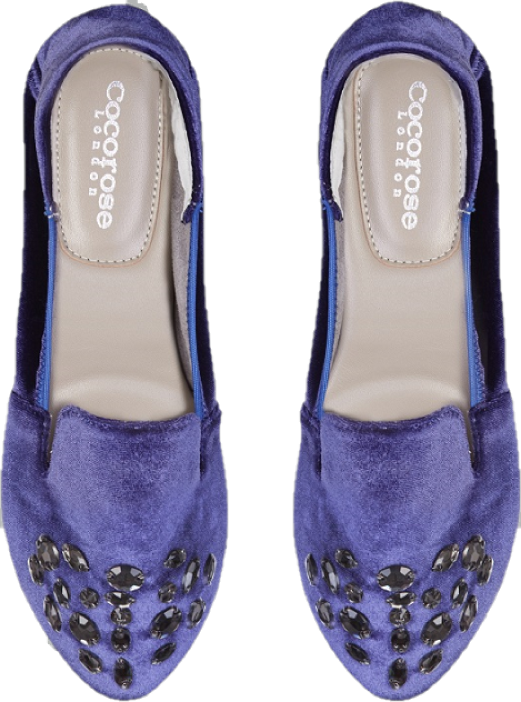 ‘Sleigh’ the party season with these super comfy and foldable ballerinas that will become her go-to footwear long past Christmas and New Year’s. She’ll wonder what she ever did without them! 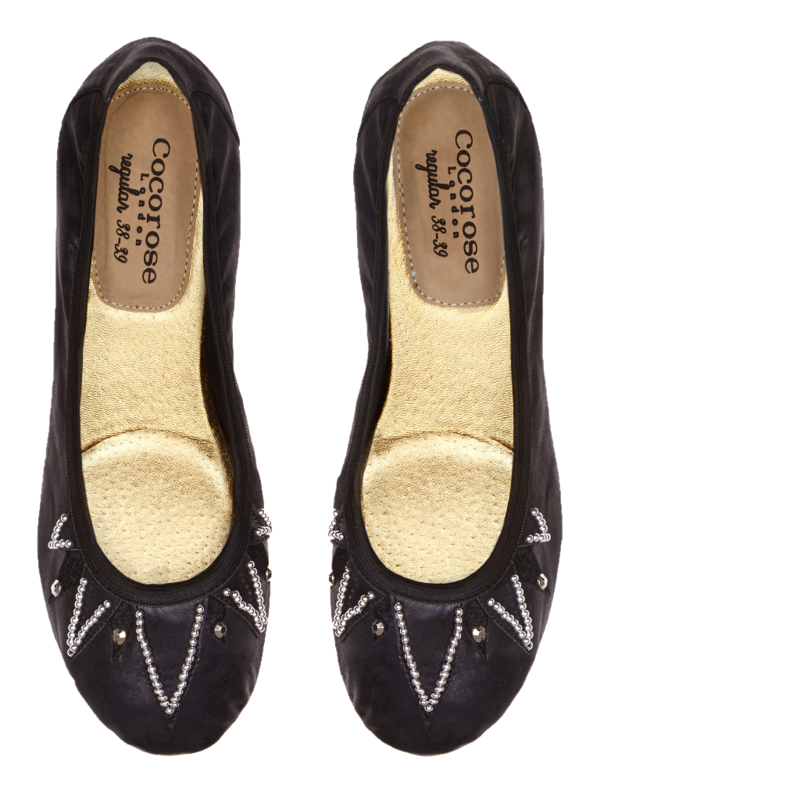 24 Days of CocorosingDon’t forget to check out our Cocorose Advent Calendar, with new styles at 24% off every 24 hours.